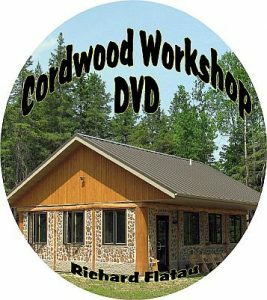 The LaCrosse Tribune’s Allison Geyer wrote an outstanding article about Cordwood Construction in the Saturday, July 12, 2014 edition of the LaCrosse Tribune. 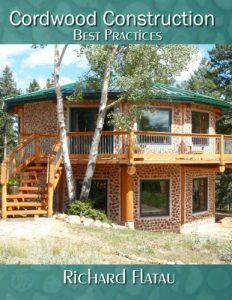 The article not only gives a concise and accurate history of why and how we built our cordwood home in 1979, but it also details the reasons for building with cordwood in the 21st Century. 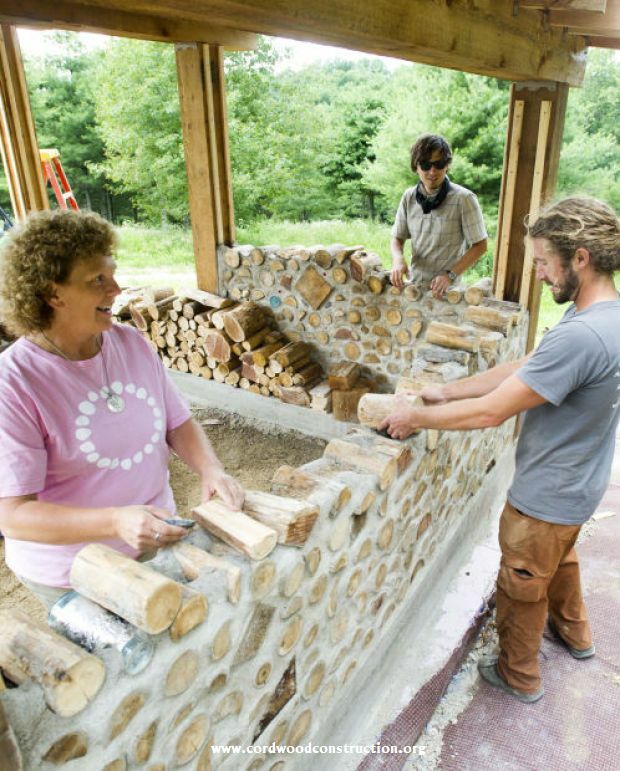 Kristine, Jarad and Mike decide on log placement for the cordwood sauna. 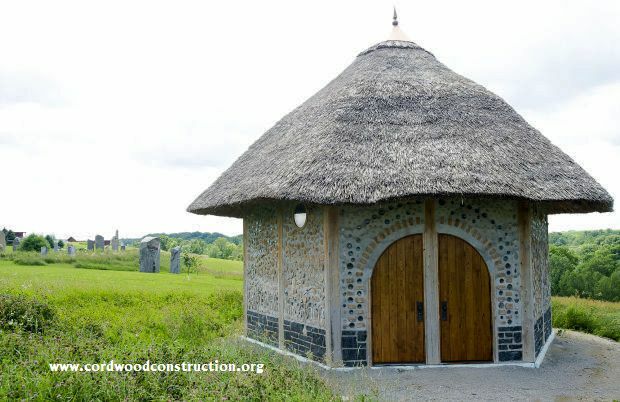 The stunningly beautiful cordwood chapel with thatched roof, is ready for to provide a sanctuary for reflection. 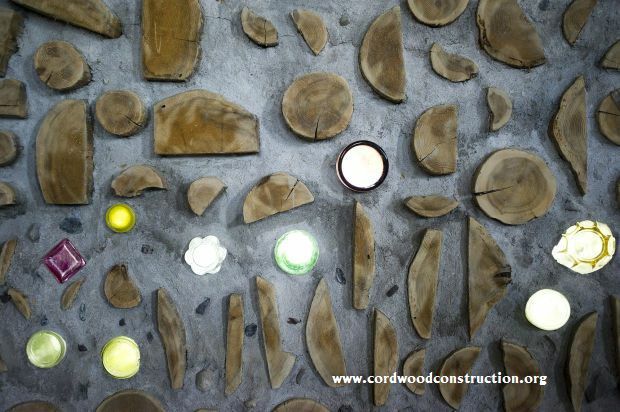 The interior is filled with motifs from nature. This is the sunrise wall with plants, flowers and trees. The center of the door has wood carvings to honor the Native American presence in Buffalo County. The sideways slabs are the stems and the bottles are the flowers. 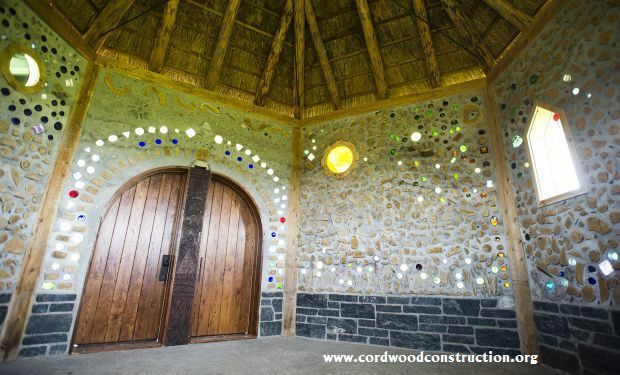 Imagination knows no bounds when building with cordwood.